COURAGE is one of the many gifts we have been given to take with us on our journey through life. We all have to find courage at different times in our lives; some times it is for health reasons or career reasons or relationship or money reasons. Whatever the cause, we at some point will have to face our fears – both big and small. I have had to face my fears around death in the last….. Sometimes it can feel like the universe is against you. One bad thing happens after another and of no fault of your own. Do you rail against the unseen forces? Do you push back as hard as you can? Do you curl up into a ball, unable to move? Well, I think it is safe to say we all have done these things sometimes when we are confronted with bad news after bad news after bad news. …..
How do you change your life? You can change your job. You can change your home. You can change your partner. But if you don’t change yourself first, your life will stay the same. I have lived long enough to know that making outward changes can give you a momentary rush and that can be enough for the time being. However, at some point, you are going to have to look inward to understand what is creating your…..
Are we overreacting to everything these days? Are we putting benign acts on the same playing field as intentionally hurtful acts? Are we lumping in dumbass, adolescent behavior in the same category as premeditated predatory behavior? Are we labeling similar actions or words as the same without looking at the intention behind the words or actions? Yes, we are but I don’t see it as over-reacting as much as over-correcting, and I think that is okay because I know….. 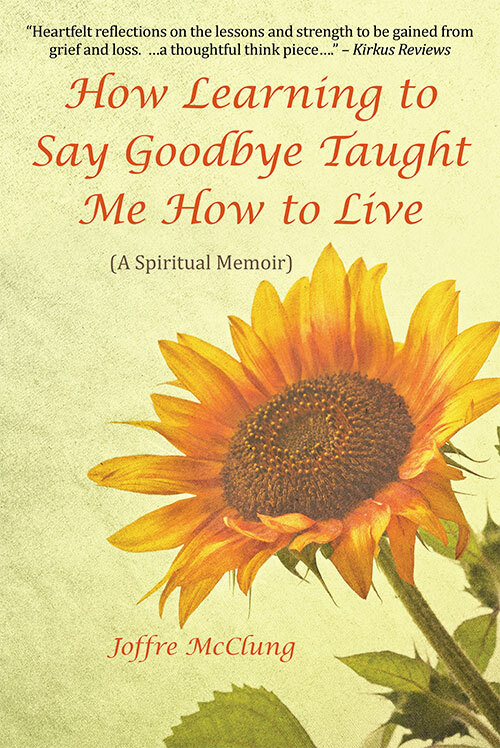 Listen now to my interview with Mari Frank on “Fighting For Love”. 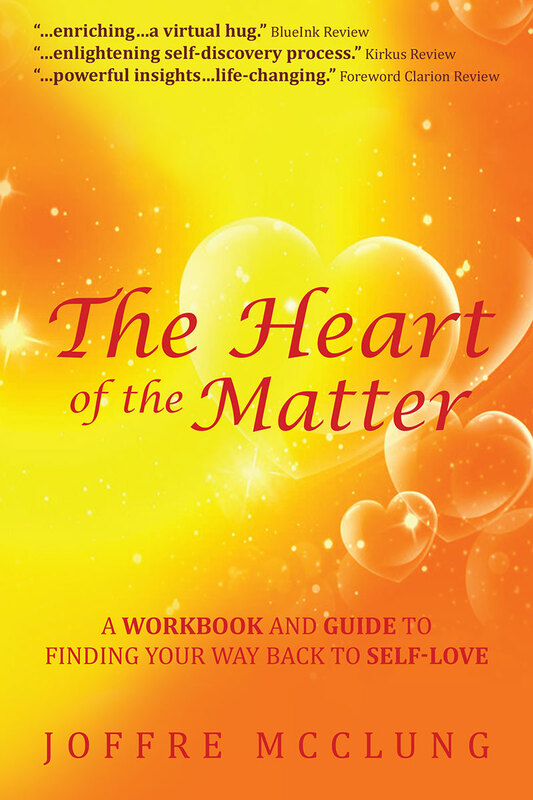 We talk about the power of love and my book, The Heart of the Matter. It is a great fun engaging conversation. Click here to start listening now. TRUST IN ONE’S SELF IS NOT ALWAYS EASY. How many of us have made decisions that backfired in our faces? How many of us have suffered crushing disappointments that caused us to doubt our abilities or caused us to give up on a dream? How many of us have been betrayed and somehow didn’t see it, or want to see it, coming? How many of us have sworn we knew what we were doing only later to find ourselves in…..
Are There Any Heroes Left? COURAGE: TO BE BRAVE There’s been a lot of talk recently about courage or rather the lack of courage. So, I want to look at the idea of courage from a slightly different perspective. Part of the journey back to self-love is reconnecting to your courage. It takes courage to look within. It takes courage to unearth what you buried long ago when you didn’t know how to deal with the pain. It takes courage to own…..